I am from everywhere and yet, I have so many places still to see. I can jump on a plane tomorrow. First choice Haiti, but I will go anywhere. Always looking for a good story and a new face. 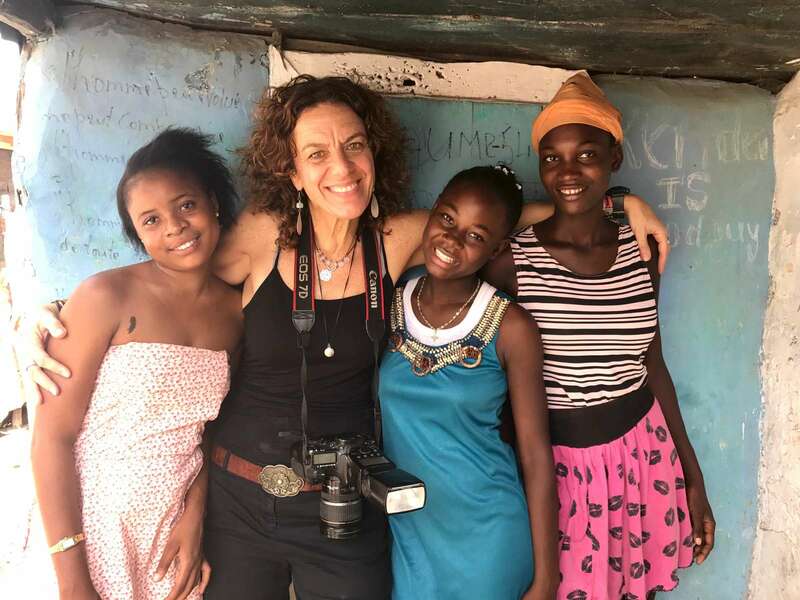 Bearing witness to that which is not justified and sharing that with the world is what keeps me going and serving the girls of Haiti is what inspires me.